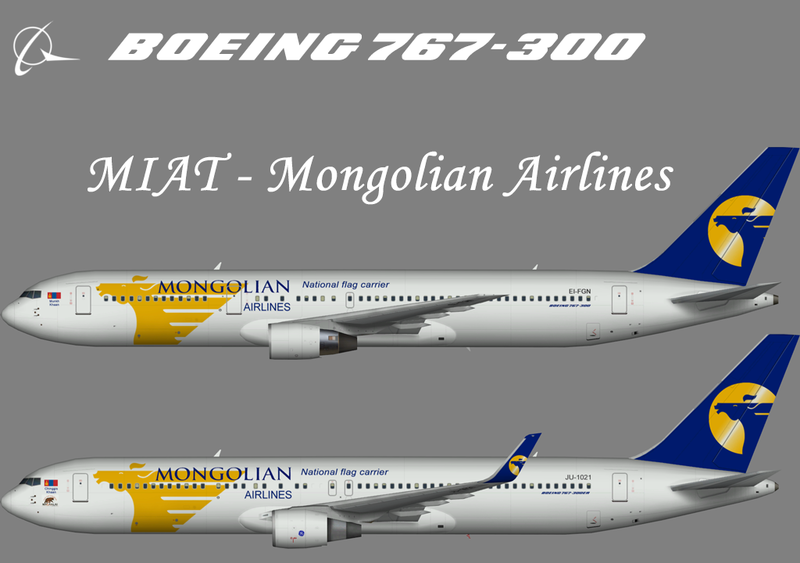 Repaint of the AIA Ardvark Boeing 767-300ER in MIAT color scheme. Paint made on a new HD Paintkit optimized for FSX including a FSX specific lightmap.. Base files package for FS2004 available at flightsim.com. This is an AI only aircraft. I’ve been looking for an AIA 767-300W painkit for a while, would you mind posting it for use or directing me to where you found it. Thanks and love your site! 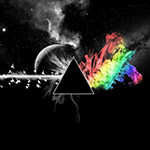 The paintkit is a private one by JB.